Every aspect of the project from initial consultation through design and installation was handled professionally on time and within budget. We were very satisfied with the process. 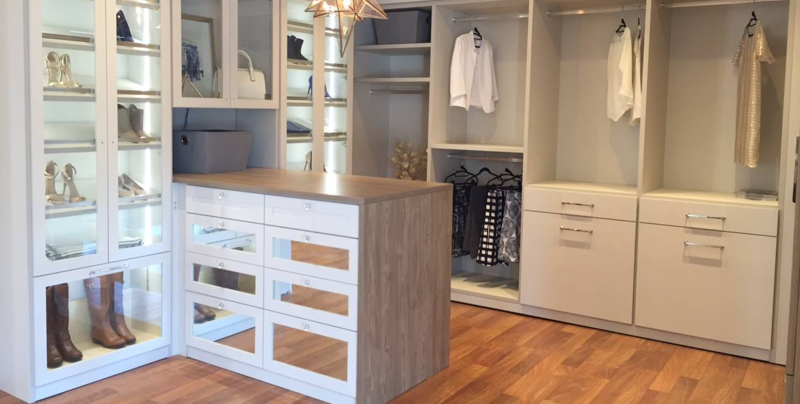 I love my new California Closets! I refer to them as my girl cave!! They have allowed me to have the organization that I was really needing. Sometimes I just go in there and sit and look. Thanks! Please call or fill out this form and we will call you to schedule a complimentary in-home consultation.